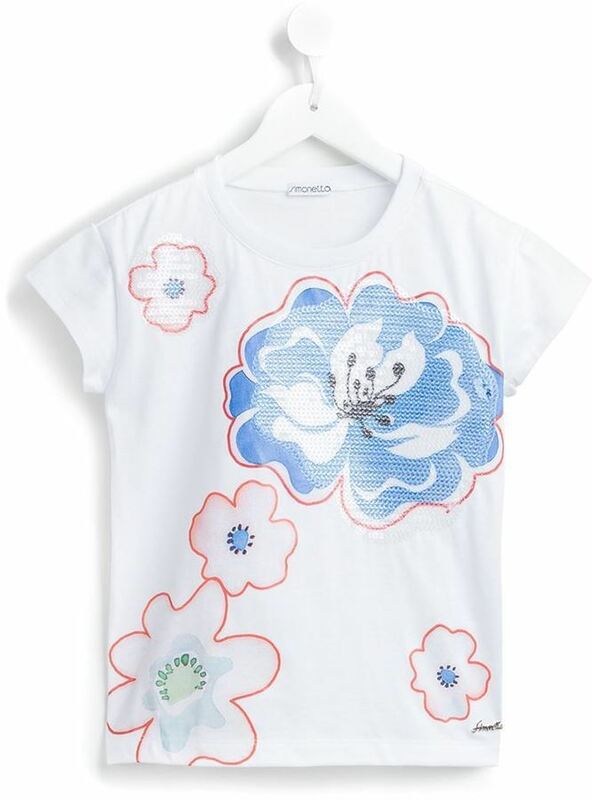 Suggest that your little angel pair a Simonetta floral print t shirt with blue jeans for a fun day out at the playground. This ensemble is complemented really well with black boots. Your kid will look extra adorable in a Simonetta floral print t shirt and light blue shorts. 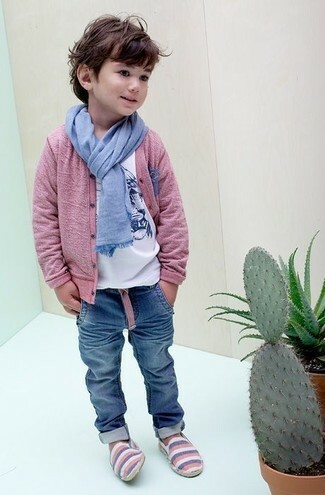 Suggest that your kid choose a Simonetta floral print t shirt and red jeans for a fun day out at the playground. Navy sneakers are a wonderful choice to complete this look. Suggest that your tot wear a Simonetta floral print t shirt with light blue shorts for a fun day out at the playground. This look is complemented nicely with light blue sandals. 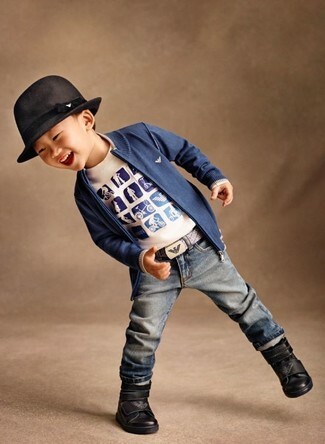 Consider dressing your son in a Simonetta floral print t shirt with blue jeans for a comfy outfit.